I have been thinking about what gifts I am going to give to my neighbors as gifts this year. Pinterest is where I looking for ideas. This is what I have found so far. Wouldn’t these be so fun to deliver to your neighbors? There are so many awesome ideas out there! I love all the fun Christmas gift ideas out there on Pinterest. I’ve always tried to give gifts to our neighbors during the holidays. Not sure how many I’ll be making this year but I’m excited! We just moved into our house last year and we didn’t do anything for the neighbors – we actually didn’t do anything for anyone, sadly. We had just gotten married so things were kind of tight. My Hubs just had unexpected hand surgery so we decided to not gift give this year either. If it’s not one thing, it’s another! It’s okay though – we will still be able to spend time with family. 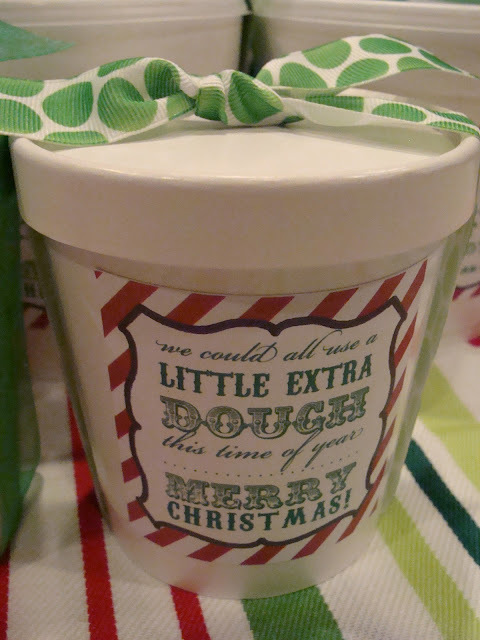 I love the gifts under $2 ideas, they’re really cute!